With winter fast approaching, the incidents of norovirus outbreaks has begun its seasonal rise – as evidenced by recent suspected outbreaks at schools in Yorkshire and Hampshire. Around 45 children have been affected at Marchwood Junior School, according to a report on the Daily Echo website. The Hampshire School closed for deep cleaning as a result. The article quotes Jill Morris, Consultant in Communicable Diseases at Public Health England South East who advised on the importance of “traditional” hand washing techniques. Meanwhile, Delius Special School in Bradford was also closed for deep cleaning after an outbreak which is “suspected but not confirmed norovirus”, according to the Telegraph and Argus website. 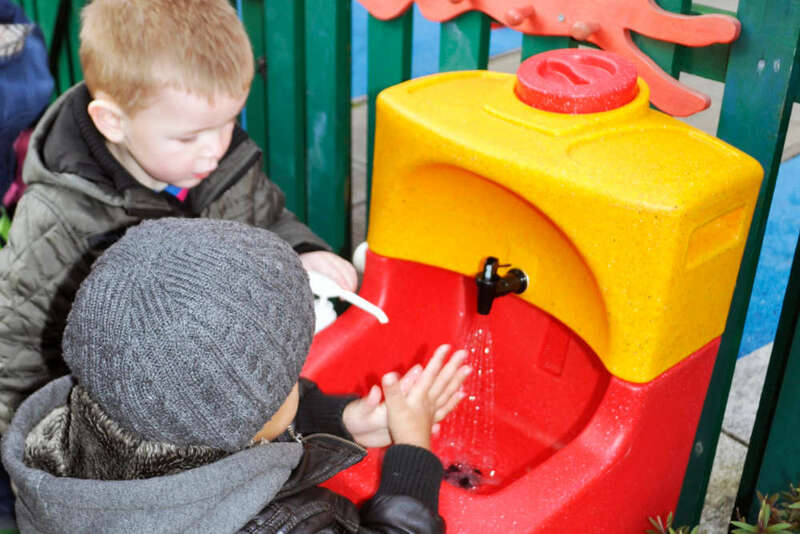 Teach hand washing to children – both indoors and out! Hand washing is the most important lesson a child can learn and acquiring it is an essential lifelong skill – particularly against norovirus.